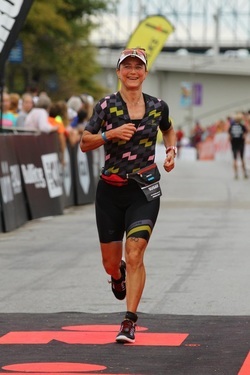 I am a USAT level 1 and Ironman certified coach with a passion for coaching and racing. I have been coaching since 2014, and thoroughly enjoy seeing my athletes get faster and achieve their goals. I enjoy working with motivated and committed age group triathletes of all levels. I have coached athletes at all distances with success, including Ironman distance. 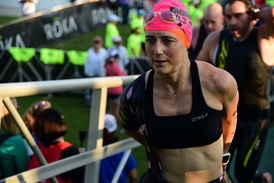 I have completed close to 30 full Ironman races and I have qualified multiple times each for the Boston Marathon, the 70.3 World Championships and the Ironman World Championships in Kona. I also work as a veterinarian. In the process of developing as an athlete, I have become a student of the sport. I have studied the process of coaching, the science of program development, and the physiology of the sport. My medical background has been instrumental in this process. I utilize Training Peaks and WKO4 as tools in my coaching, and I encourage athletes to use a power meter in their training and racing. My passion extends to those around me; I enjoy seeing other people work hard and achieve their goals. I enjoy the process involved in the journey, and celebrating the small daily achievements along the way. I believe that sport should be fully incorporated into life, enriching life, as lifestyle also supports sport. I enjoy developing a relationship with the people I coach, and I believe that a deep understanding of the athlete’s goals and drivers enables training to be focused, directed and enriching. I am fascinated with the psychology of sport, and how it affects the journey and the outcome. I believe that the coach/athlete relationship is one of mutual communication, collaboration, and a sense of taking a journey together. The athlete defines the desired destination, the coach takes the wheel, and together they take the journey. The journey is where we will spend nearly all of our time, and it is to be savored – with all of its struggles and successes. I am committed to coaching motivated triathletes of all levels get faster and achieve their goals. 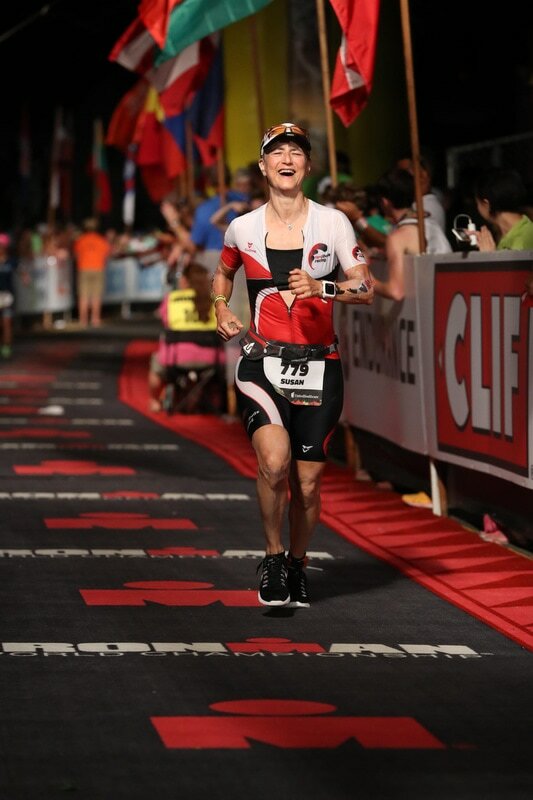 I competed in Kona in 2012 in the Ironman World Championship, and was hospitalized with hyponatremia. After that, I sought out the best hydration solution and found Skratch, which solved my problems and my performance greatly improved! I am grateful to have been supported by Skratch Labs ever since. Zealios is a Forditude Racing team sponsor. The sunscreen withstood the rigors of the tropical sun in Hawaii, and the challenge of Ironman racing. Excellent protection! The skin care trio has proven its nettle in frequent pool swims, and Betwixt is simply luxurious. I've tried many saddles, and ism is my favorite. The PN2.1 is my current saddle, and I'm very happy with it. Wind tunnel tests have proven Torhans to be my aerobottle of choice! I've been swimming in HUUB wetsuits since 2012, and they are the finest wetsuits, hands down. They offer great shoulder flexibility and comfort, and you can choose between a neutral buoyancy or more floatation in the lower half. Their swimskins are also top notch.